This historic town is a National Park today but it still has 300 residents. Harper’s Ferry is located in the Blue Ridge Mountains of West Virginia. It sits on the spot where the Potomac and Shenandoah Rivers meet. Shenandoah River on left, Potomac River on right. Because of numerous ghost sightings over the years the area is considered to be one of America’s most haunted. 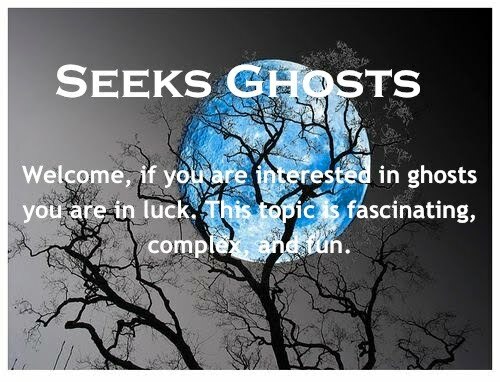 This post has 3 parts in order to include several of these hauntings. Peter Stephens first settled the area in 1732. He ran ferries on both rivers and built a gristmill. Fifteen years later Robert Harper bought Stephen’s squatter’s rights. The first home Harper built was swept away in a flood so he began to build a new larger home on higher ground but he died before he could complete it. 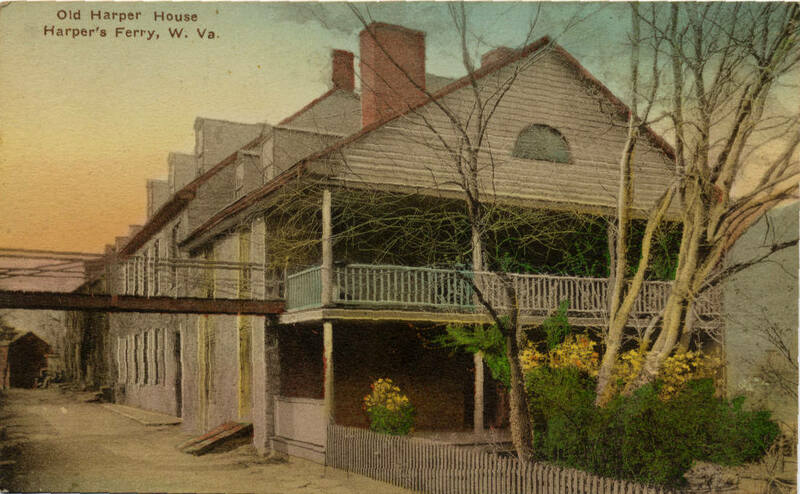 This home still stands in Harper’s Ferry today and is the oldest remaining structure. It is one of the many old buildings in town that are considered to be haunted. When the Harper’s first moved to what was then known as “The Hole” it is said Rachel, Robert’s wife, cried for days, begging to be returned to civilization. After the flood took their first home, Robert had to work on their larger house on his own—most the of the laborers were away fighting in the Revolutionary War. He requested Rachel bury their gold and tell no one where she hid it—afraid roaming renegades would rob them. After Robert died, Rachel continued to work on the house herself. She fell from a ladder and was instantly killed—carrying the secret of where the gold was hidden with her. In the 1800s the local residents were convinced this house was haunted—they were even afraid to go near it. Witnesses at the time stated they saw a woman dressed in 18th century fashions peering from one high window. This figure was seen looking down into where the Harper’s garden once was. Many felt Rachel was still guarding the couple’s gold. 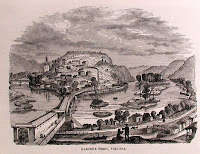 In 1796, Harper’s Ferry became more populated when George Washington had an armory built at Harper’s Ferry. In 1820, John Hall established a musket shop and ten years later in 1830 he was using the first “assembly line” to mass-produce his product. Another haunting from the town’s early years is about a Phantom Army. In 1798, America was close to a war with France. Troops were sent to Harper’s Ferry but this war never started. It is said these troops paraded down the main street every night. Although they never went into battle many of these soldiers fell victim to a cholera outbreak and were buried on Camp Hill. Witnesses state they can still hear these troops marching through town and the sounds of fife and drum are heard. 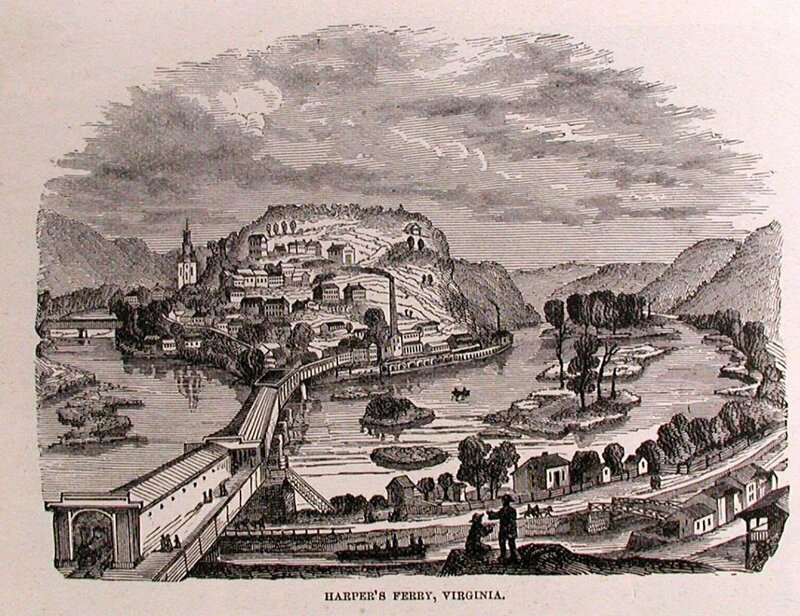 Harper’s Ferry is best known for John Brown’s raid in 1859. Brown was a strict Calvinist who also was an abolitionist. He decided to rid the South of slavery. 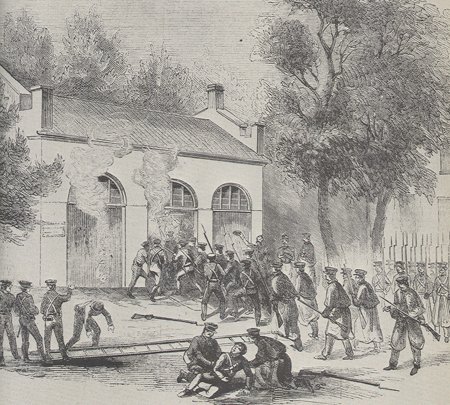 Brown led 21 men into Harper’s Ferry on the 17th of October. His plan was to take the armory and then arm all the slaves in the area—with hopes they would rush to his aid—he then would set up a free state. His plan worked until the shooting started. 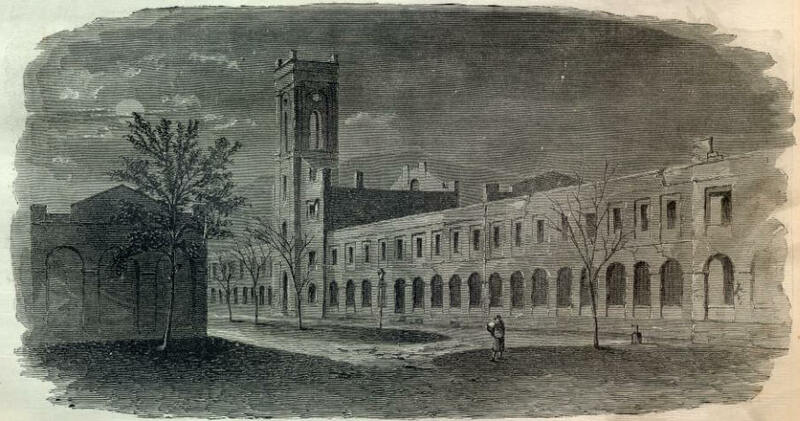 Within one day the citizens and militia at Harper’s Ferry had cornered John Brown and what was left of his men in the engine house adjacent to the armory. 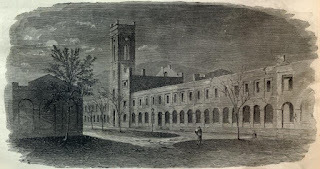 Three days later Lieutenant Colonel Robert E. Lee led 100 US Marines into town. Lee had left in such as hurry he did not even have enough time to put his uniform on. 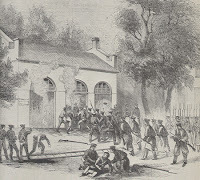 Lee’s men stormed the engine house, which effectively ended the raid. 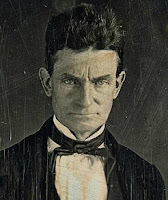 John Brown was captured and was hanged on the gallows two weeks later. But in a way he won for his raid turned out to be the catalyst for the Civil War. Read more about the haunting at Harper’s Ferry including sightings of John Brown and a free-man’s ghost who fought alongside him in Part ll of Harper’s Ferry National Park.